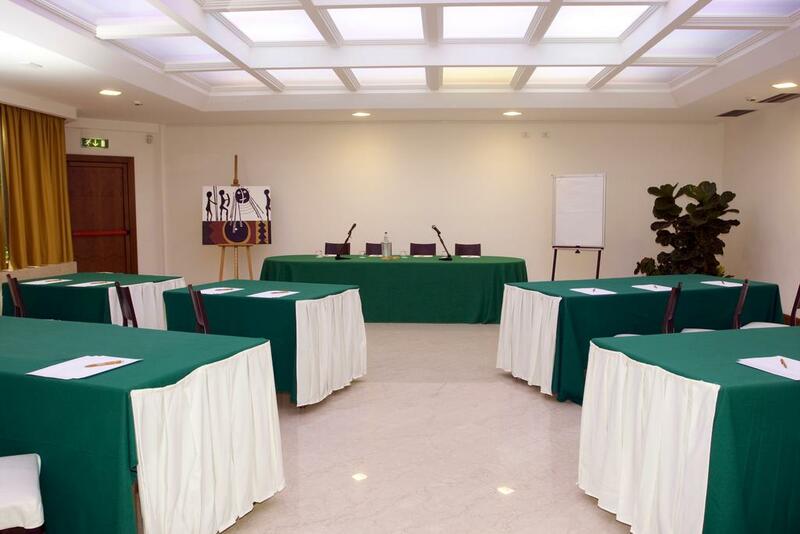 Our conference center, completely renovated, offers the best solution to your meeting needs. 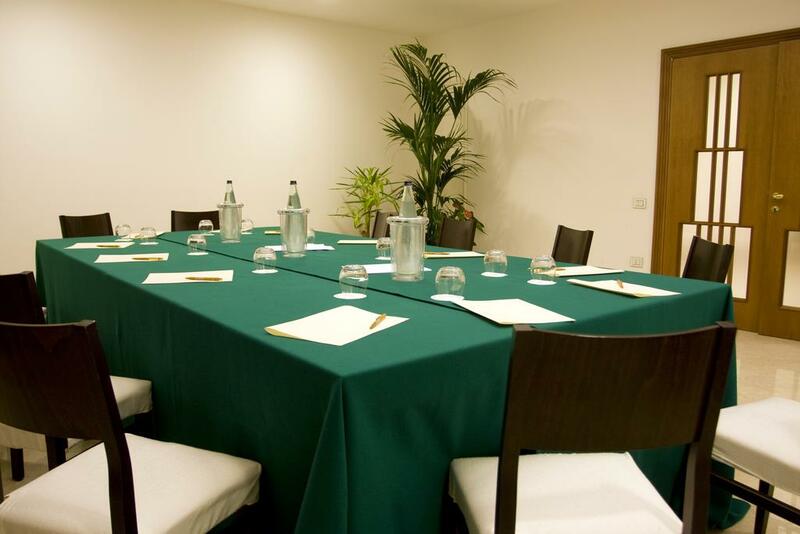 Our 4 soundproof meeting rooms have wireless internet access and a direct telephone line. 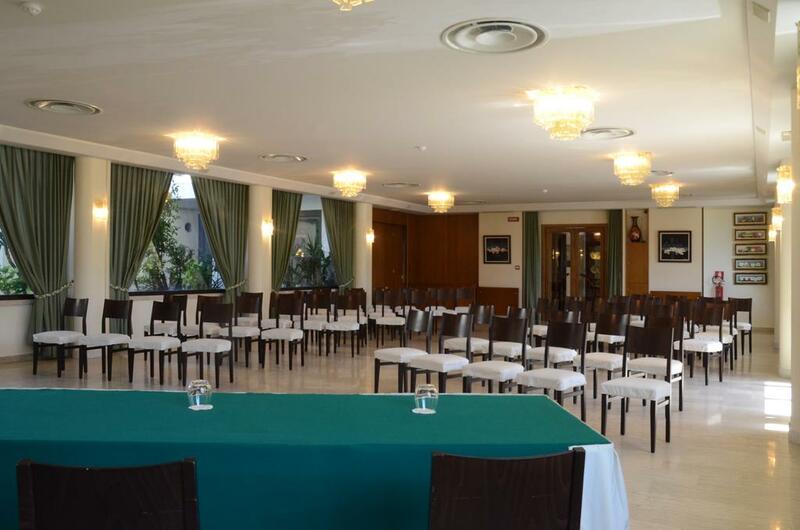 The amplification system, microphones, wireless microphones and projectors are included in the cost of the room. 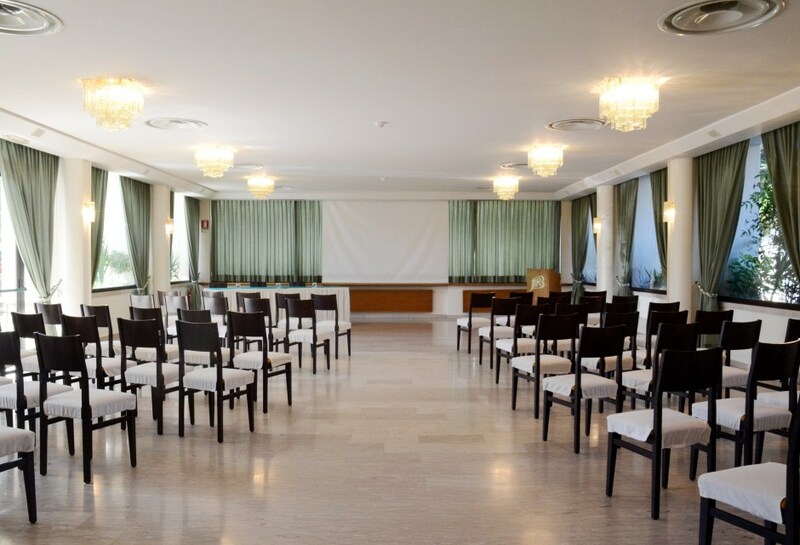 Upon request, audio-video recording and technical support are available.